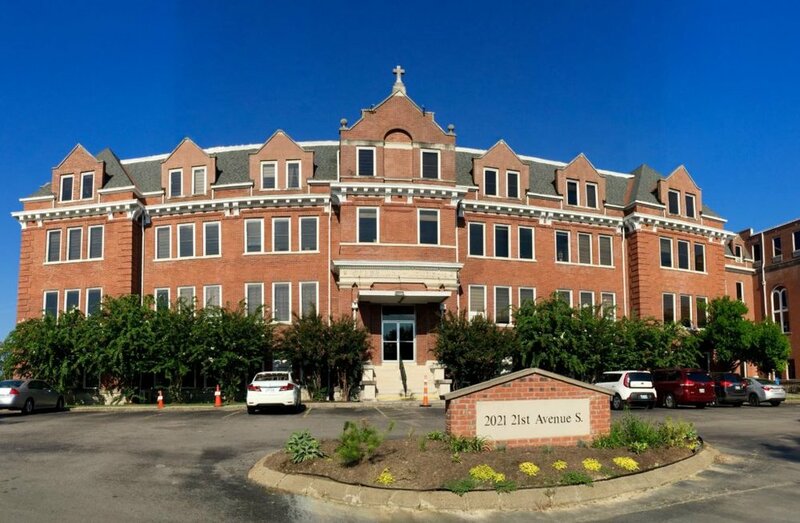 Professional office space available at the Convent Building. Great location, secure building, plenty of parking – perfect for any professional and small business owner. Lower Level Office Space! 228 Sq Ft. Interested in learning more about an available space? Fill out the form below and someone will get back to you.